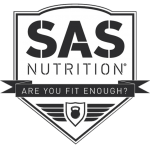 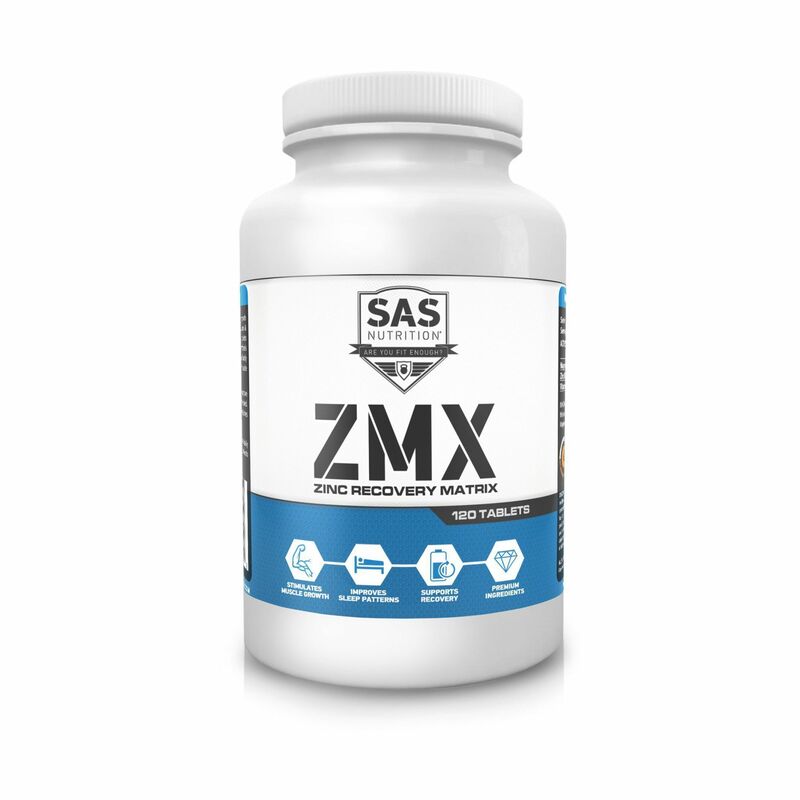 SAS Nutrition ZMX stimulates the growth of muscle tissue and promotes better recovery during sleep. 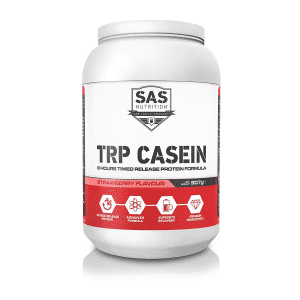 Quality sleep is a necessity for anybody looking to build lean muscle mass and perform at optimal levels in any sport. With this in mind SAS ZMX (Zinc Monomethionine Magnesium Aspartate and Vitamin B6) was formulated as a sleep aid that has been shown to aid in recovery by helping the body to reach a deeper level of REM sleep. 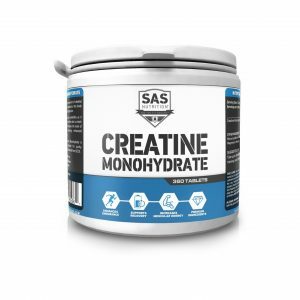 This mineral combination has also been shown to improve strength levels and may even enhance hormone profiles making it a must have for anybody serious about their training and recovery. 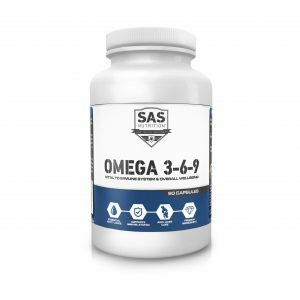 We suggest for optimal results take 2 tablets 30 minute prior to bed on an empty stomach. 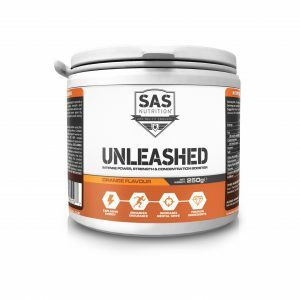 Microcrystalline Cellulose, Magnesium, Zinc Glutonate, Silicon Dioxide, Magnesium Stearate, Vitamin B6.